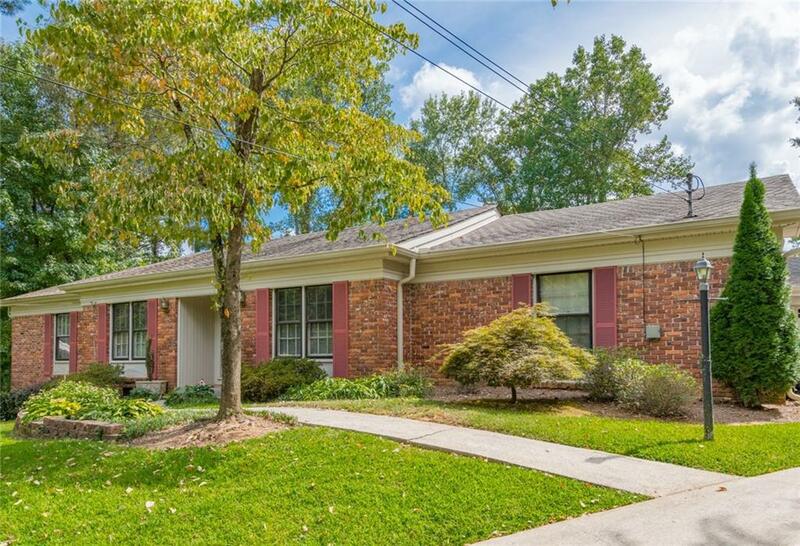 GREAT LOCATION** This lovely ranch home on a cul de sac lot with open floor plan, great for entertaining** Features hardwood floors, updated kitchen with Stainless Appliances and granite . 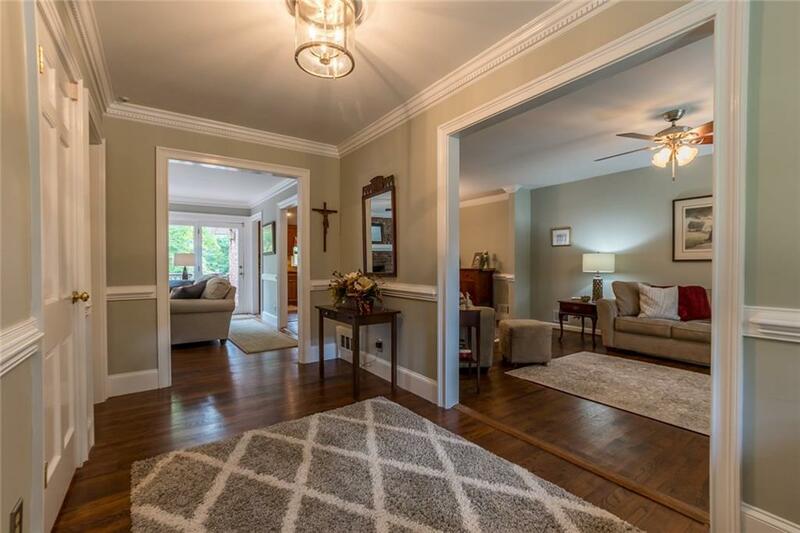 ** Awesome family room with cozy fireplace and custom built ins. 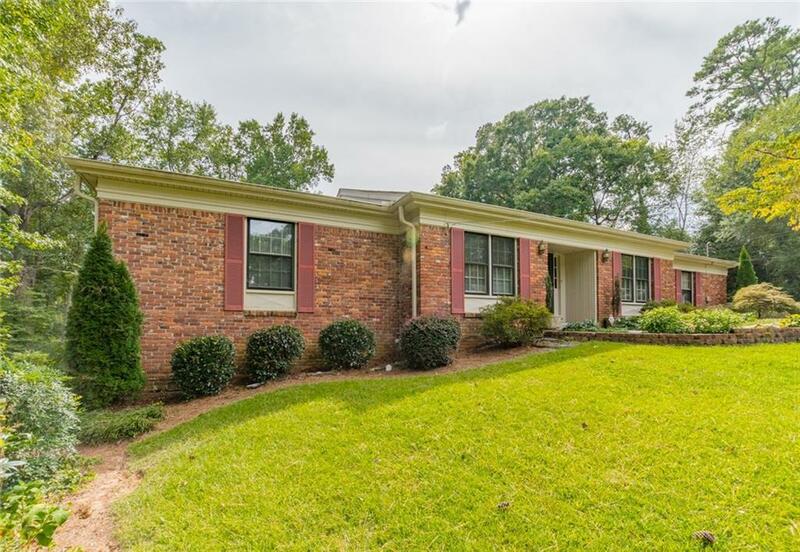 ** Spacious master with updated master bath that opens up to a outside screened porch. **Lower finsihed basement has game room, and bedroom with full bath. Large deck that overlooks spacious lot with built in pool with cabanna seating and an additional 2 small storage houses. 5 car garage . Hurry wont last! 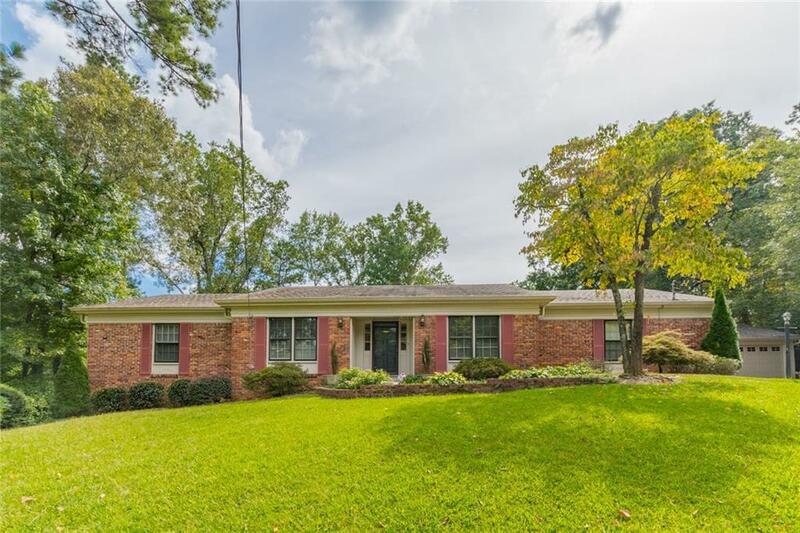 Sold by Avenue Realty, Inc..